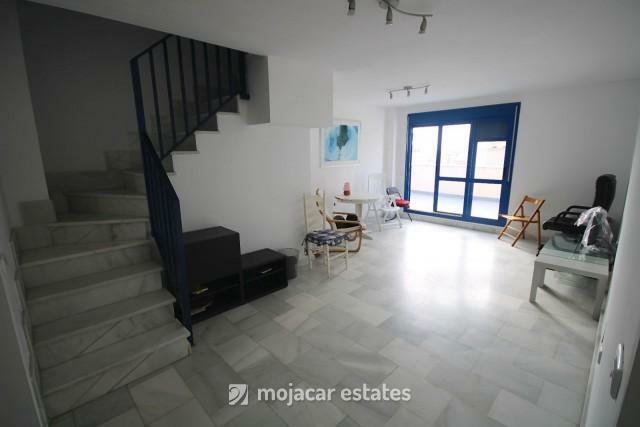 3 bed / 2 bath duplex for sale in Los Miradores in Garrucha, Almeria, Andalusia with lift, pool and disabled access. 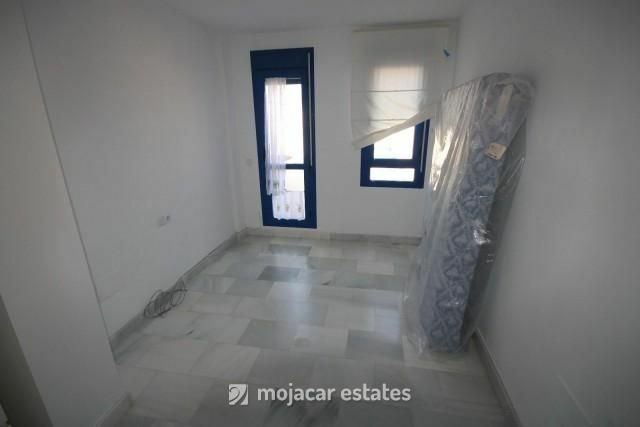 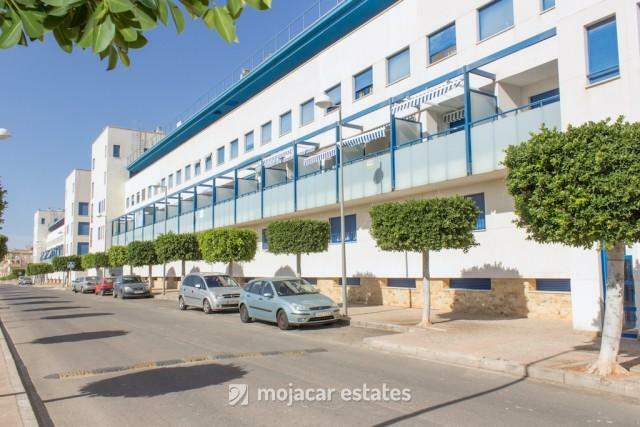 This building was developed in 2005 and is 300m away from the promenade where you will find everything you need: restaurants, supermarkets, shops, schools, public transport, medical centre and only 100m further from the beach of El Posito. 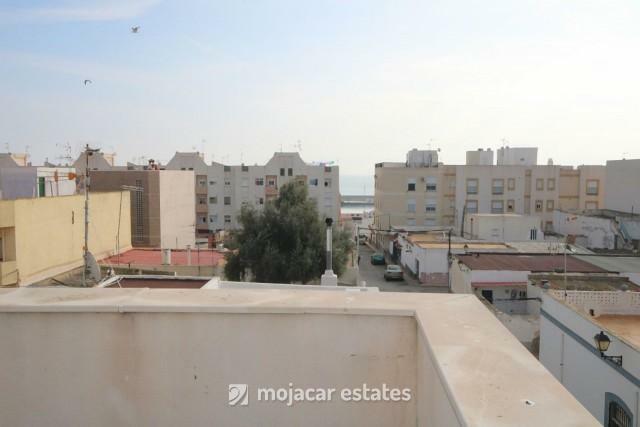 Quiet residential area with partial sea views over the tops of the buildings of Garrucha. 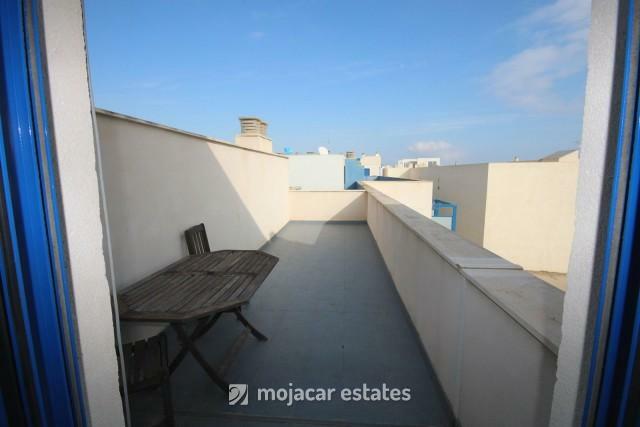 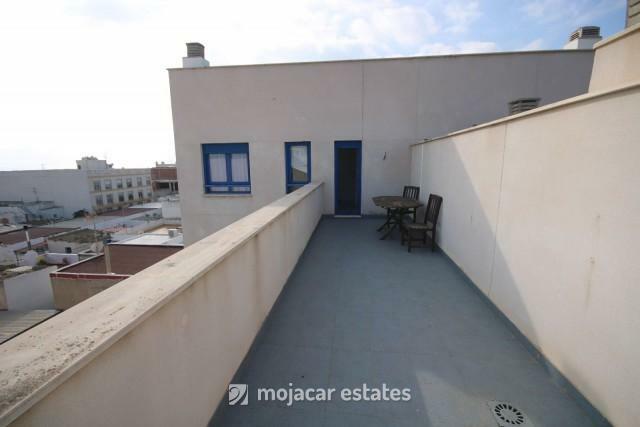 The duplex has a built area of 98 m2 with a 42 m2 private south east facing roof terrace. 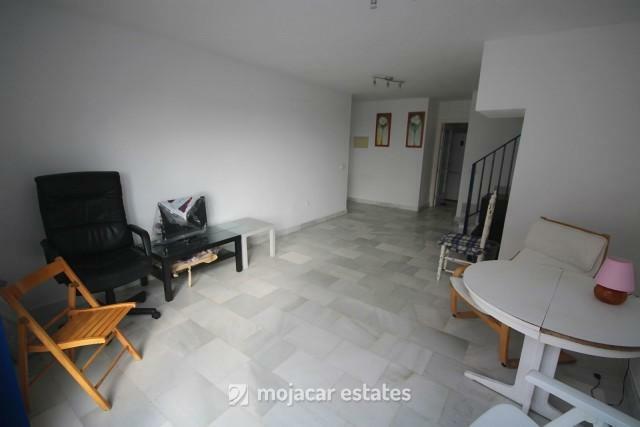 On entering the property you come into a large lounge - diner with access to the terrace and kitchen. 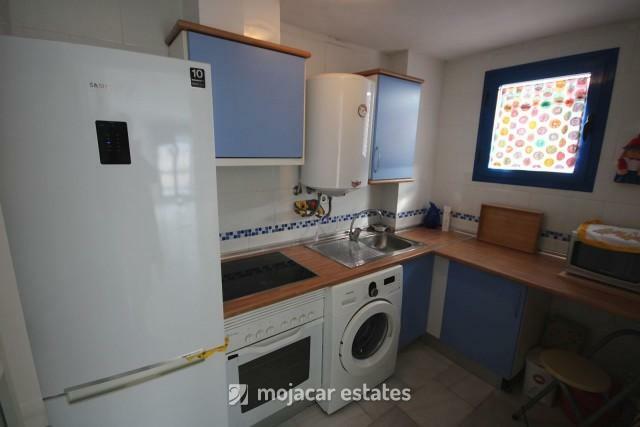 The kitchen is fully equipped with new white goods included in the price. 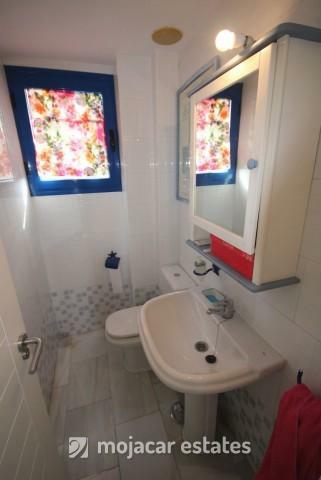 There is also a bathroom on this level with a shower. 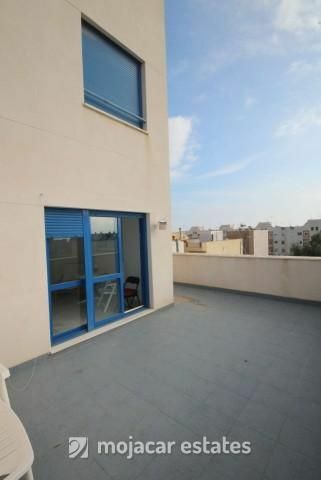 From the terrace there are partial sea views, between the buildings. 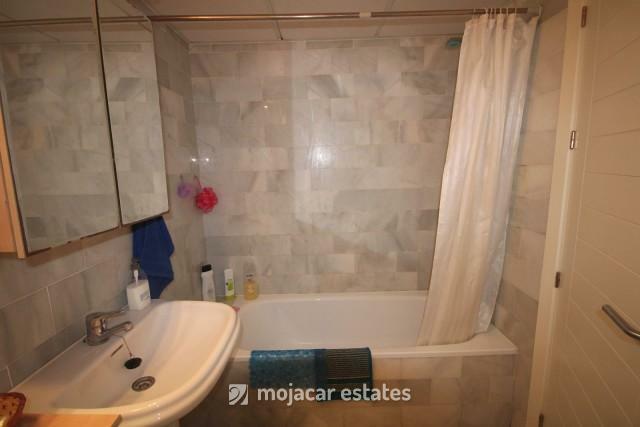 Upstairs, via the marble staircase, you will find the master bedroom, big enough to put a king size bed. 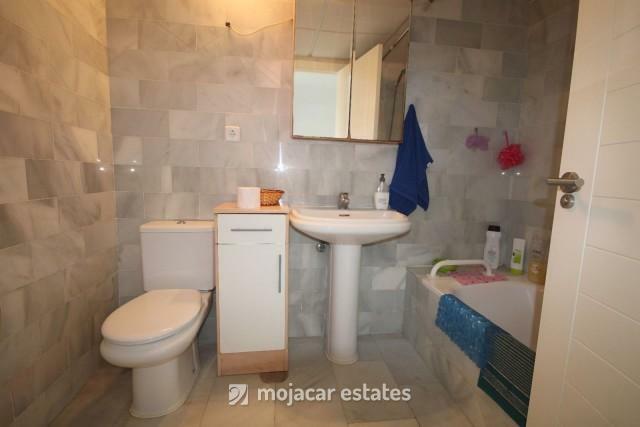 There is also a bathroom with bath and 2 double bedrooms. 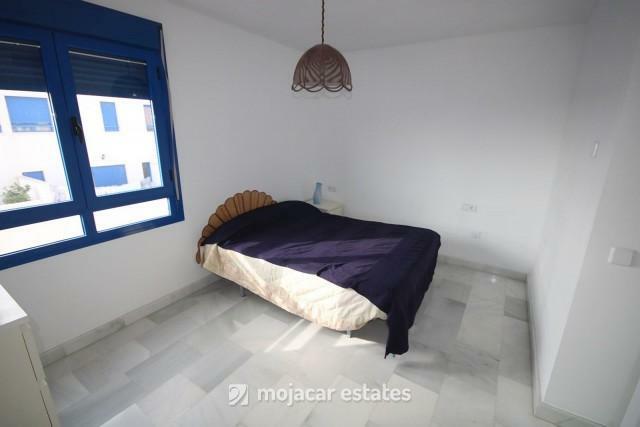 One of these bedrooms has access to its own private terrace of 16 m2 also looking down to the sea. 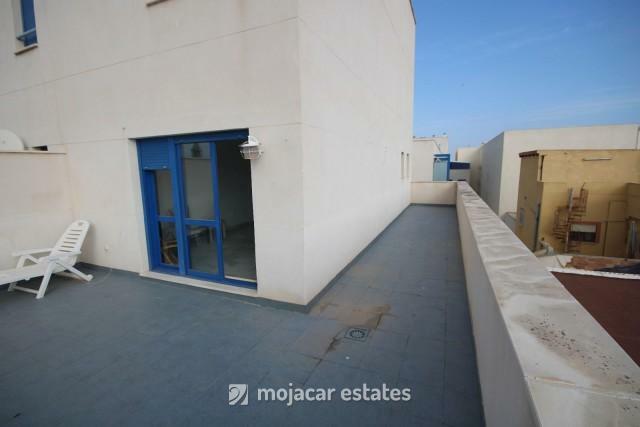 The property has white marble floors throughout, aluminium double glazed windows, security door and electronic entry system. 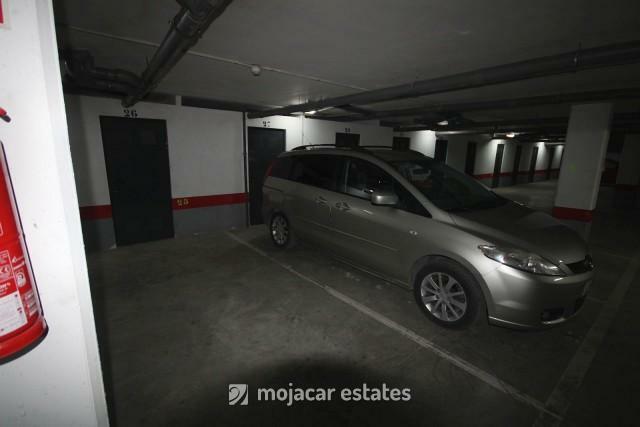 Underground parking place and storage room with direct access from the lift included in price. 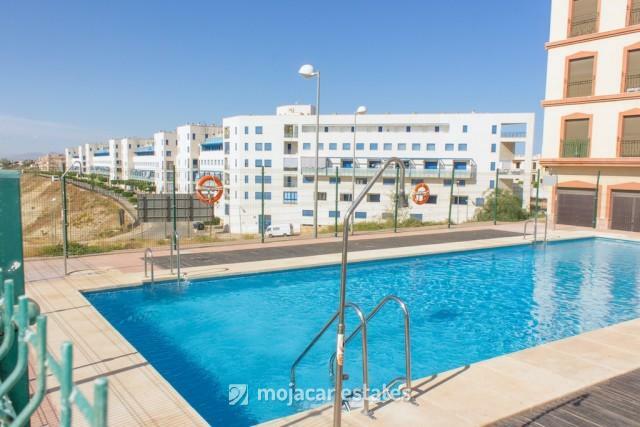 Garrucha is a bustling town right on the Mediterranean coast with a working port and tourists that stay there particularly in the summer months. 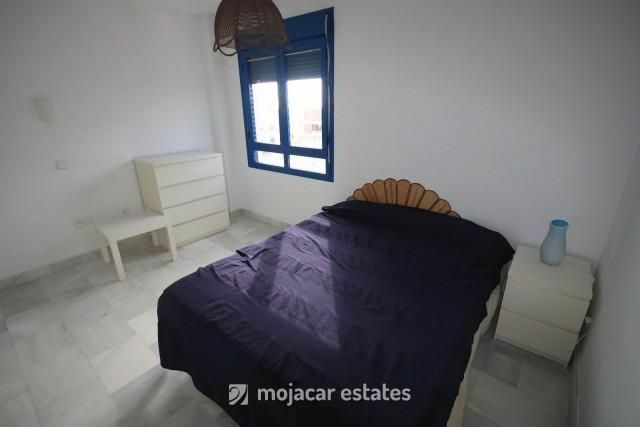 The apartment is walking distance to shops and restaurants and bars as well as to the beach.